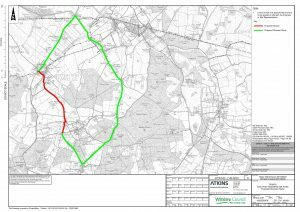 ROAD CLOSURE between 7am to 6pm Friday 16th, Monday 18th and Tuesday 19th March. Book for Mother’s Day now! 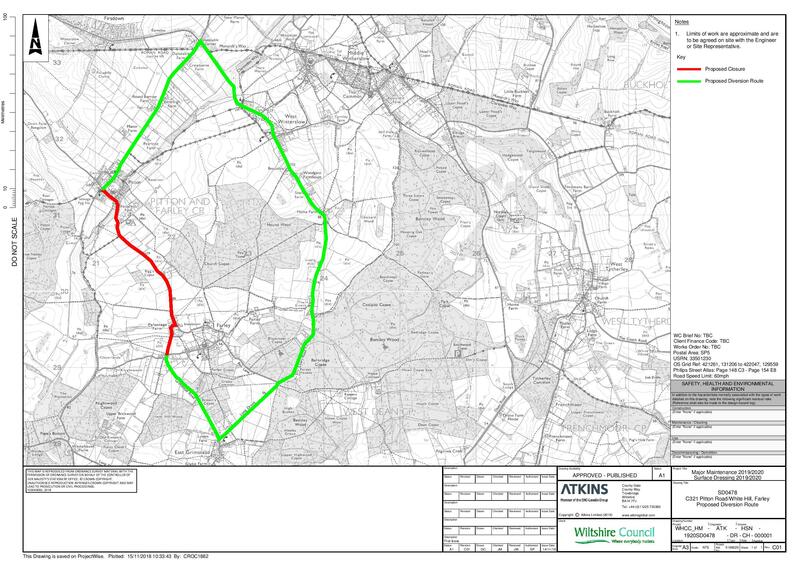 http://silverplough-pitton.co.uk/wp-content/uploads/2014/12/silverPlough-colTransLogo.png 0 0 Aart_hw http://silverplough-pitton.co.uk/wp-content/uploads/2014/12/silverPlough-colTransLogo.png Aart_hw2019-03-13 11:59:252019-03-13 12:01:57Book for Mother's Day now! St Patrick’s party! Come and enjoy the fun. 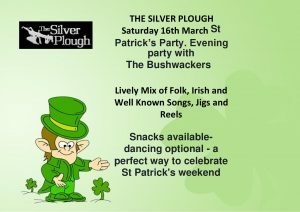 Watch the 6 nations from 12.30 We then have the evening party with The Bushwackers – Lively Mix of Folk, Irish and Well-Known Songs Jigs and Reels. 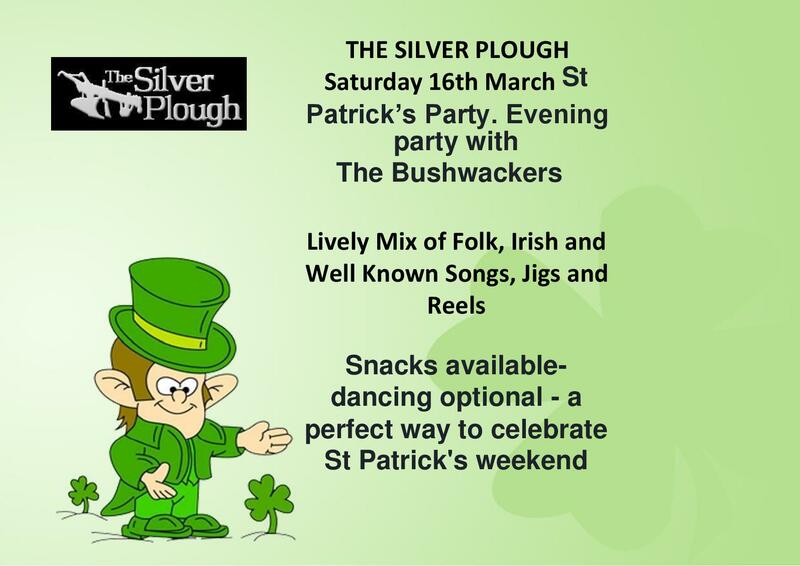 Snacks available- dancing optional – a perfect way to celebrate St Patrick’s weekend. Normally every 2nd Wednesday of the month we hold our popular #SilverPloughGO quiznights- a cross between a Quiz and Bingo! 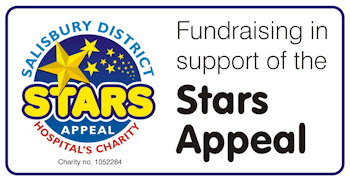 Very informal, lots of cheating, lots of fun- individuals or groups welcome and all in aid of our current charity, the Stars Appeal. Tickets £2.00 per person including a light snack. Starts 8.00 pm. Established over 30 years ago, SUNFLOWER continues to bring an eclectic mix of music, with material as diverse as Ray Charles and the Beatles, Larry Carlton to Steely Dan … Country Rock to Jazz. Not had the Sunflower experience yet? 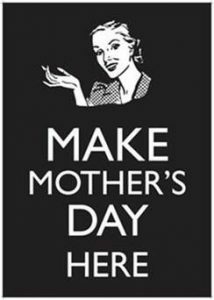 Here is your chance to put that right! 1 Day to go. 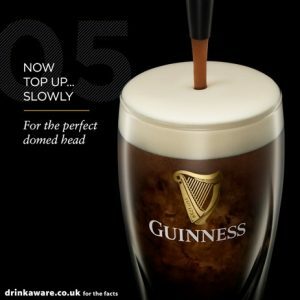 First 10 Guinness customers will have their first pint of Guinness for free tomorrow evening!! 2 Days to go. 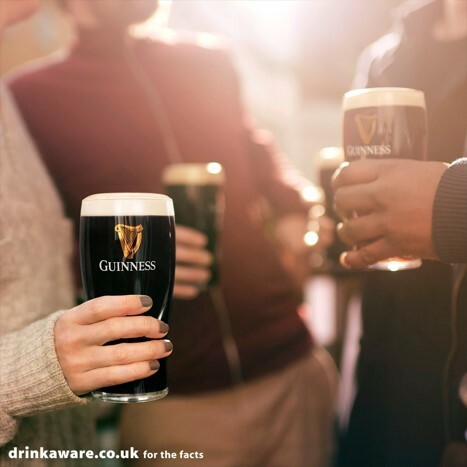 First 10 Guinness customers will have their first pint of Guinness for free!